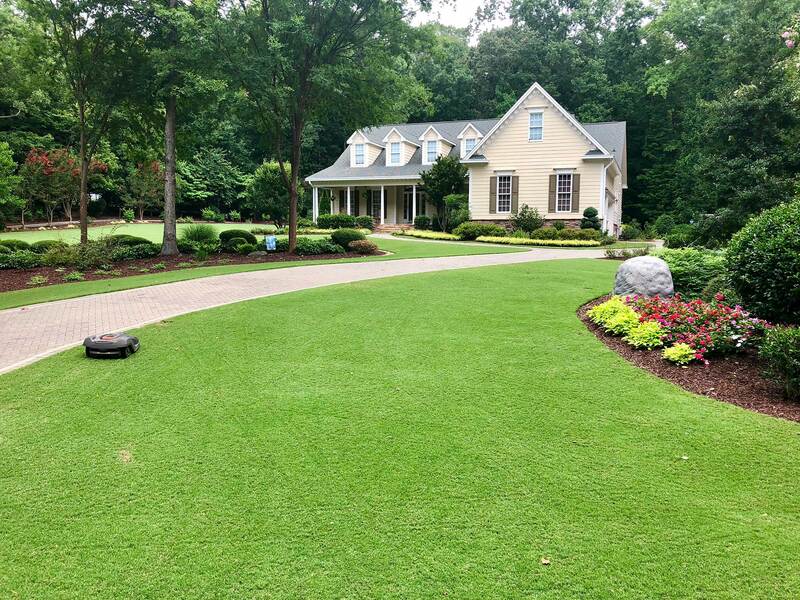 The most inviting lawn we've ever seen! 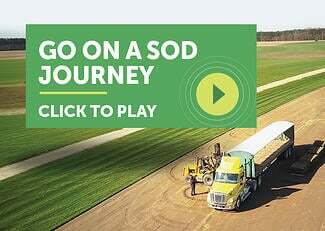 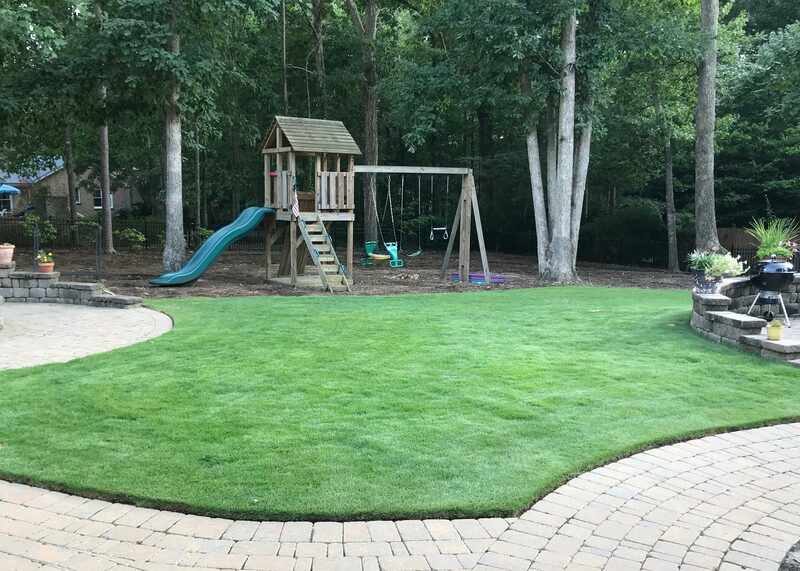 We offer individual sod rolls or full sod pallets transported directly from our sod nurseries to Super-Sod Stores for pick-up or delivery. 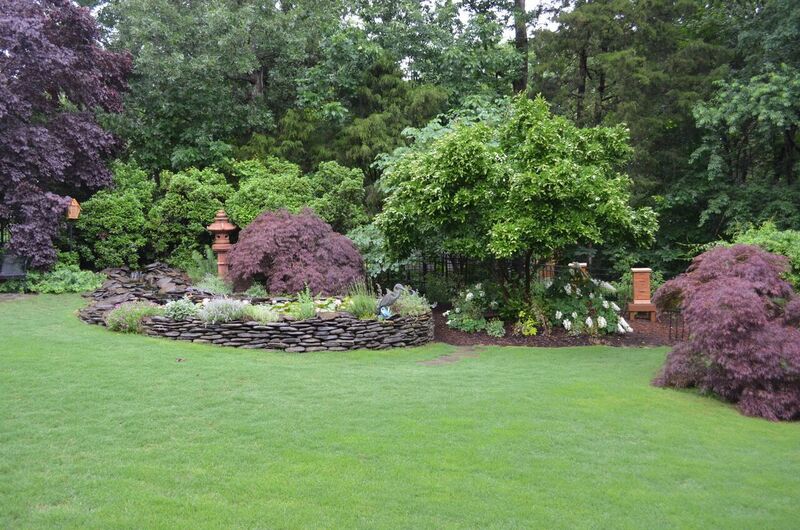 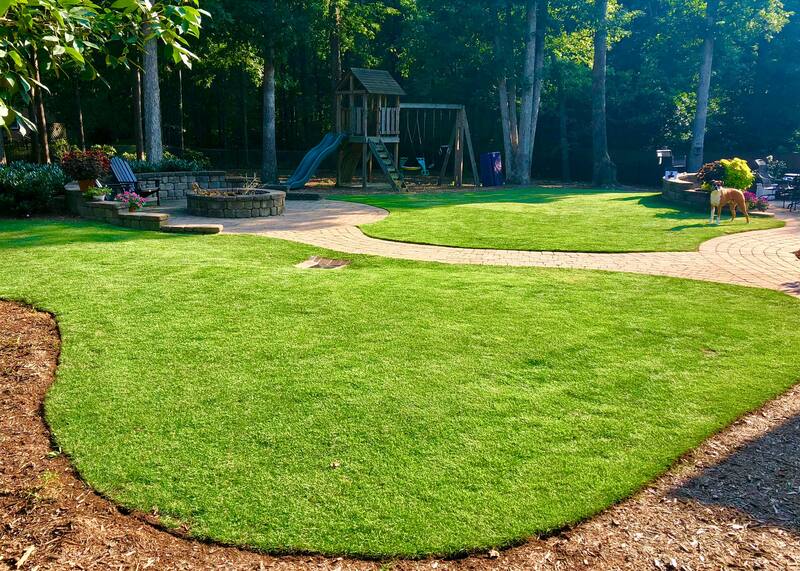 Sod prices vary on the type of sod you want to buy and the size of the area. 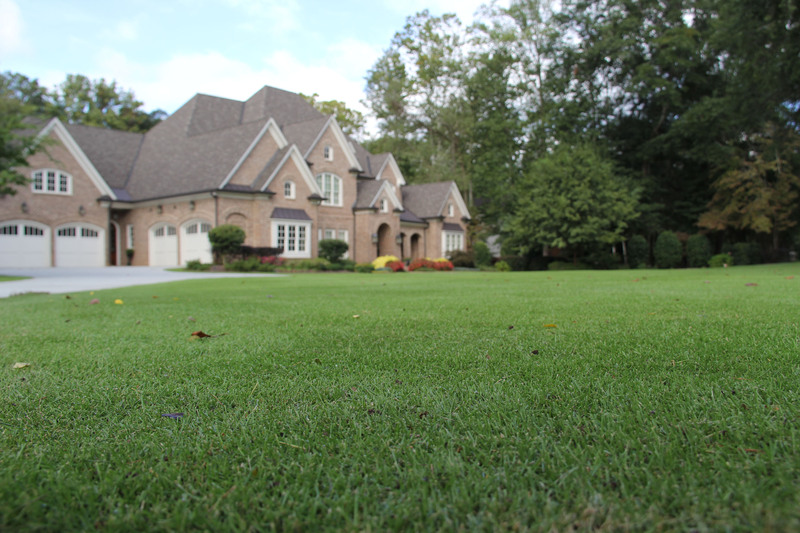 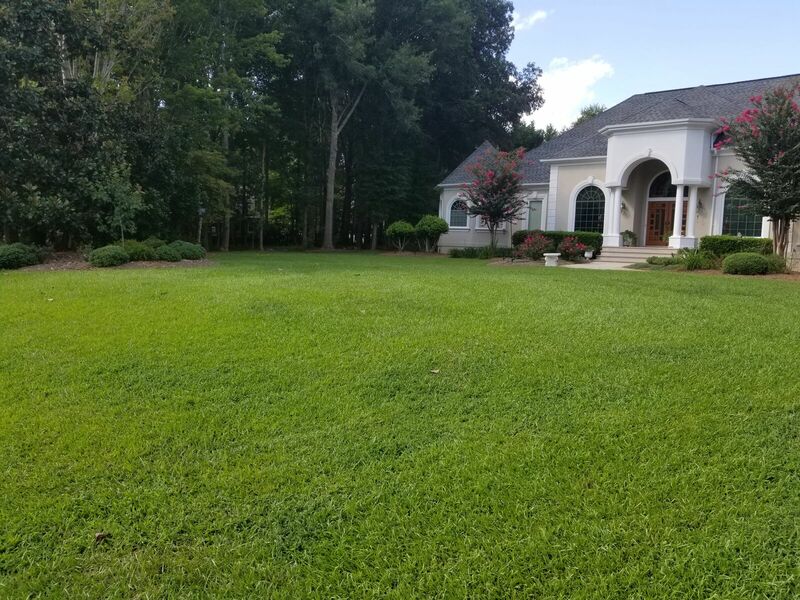 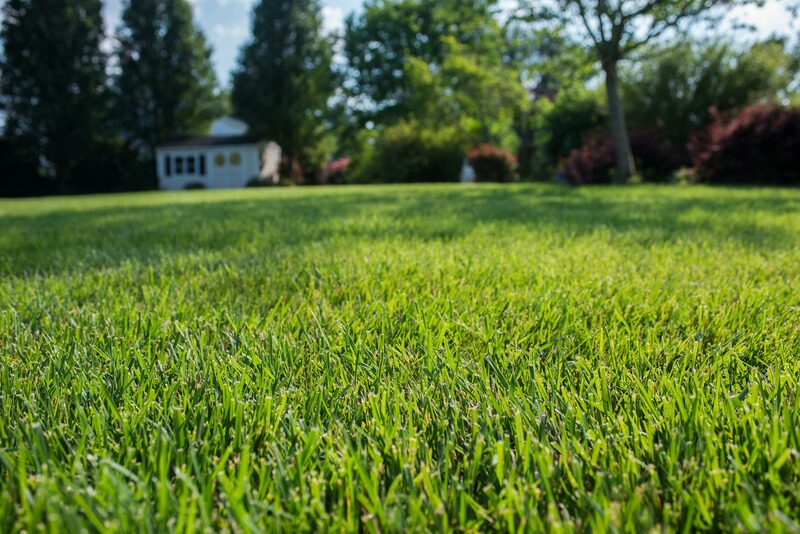 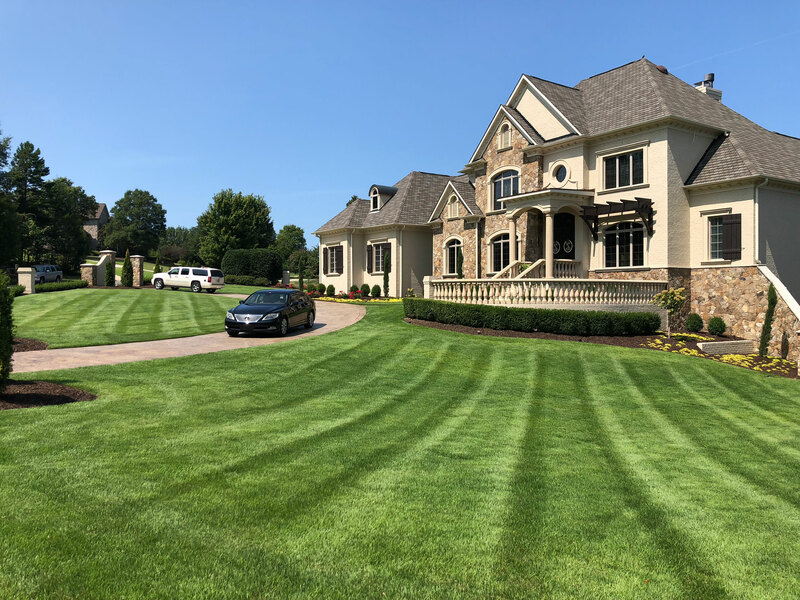 Fill out our Free Sod Quote form and one of our team members will contact you shortly with sod pricing.